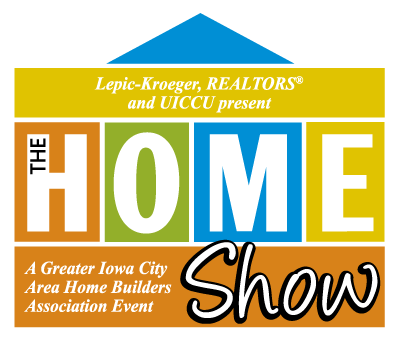 Plan to attend the Iowa City Area Home Show! We will be there too – you can find us in booth #59 *more details* – plus discounted tickets! I want to remodel my kitchen, what should I think about first? Serving Iowa City, Iowa and surrounding area.